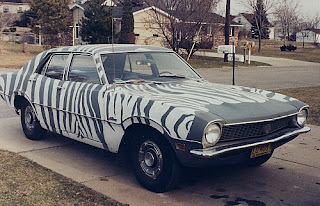 There are so many darn Zebra art cars around that I had to post another round of them. I don’t why the world has so many of these cars but there needs to be some research done into this phenomenon. 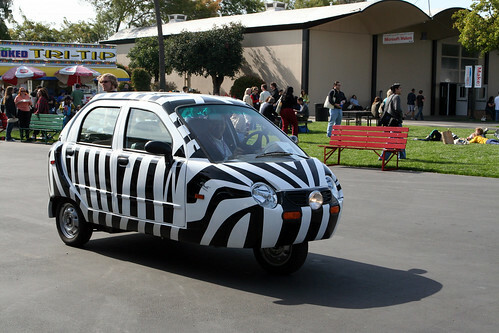 Starting with this LImo…and beyond.